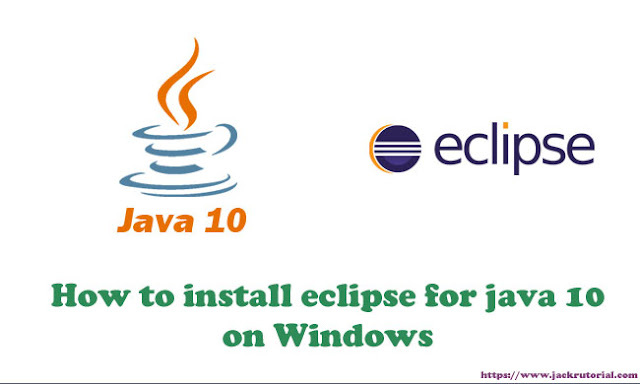 In this tutorial, we show you how to install Eclipse and get started with Java JDK 10 on Windows 10. Thanks for visiting my website. This website is to teach coding and programming for developers, with simple examples and easy to understand. JackRutorial.com is created, written by, and maintained by Jack Rutorial.